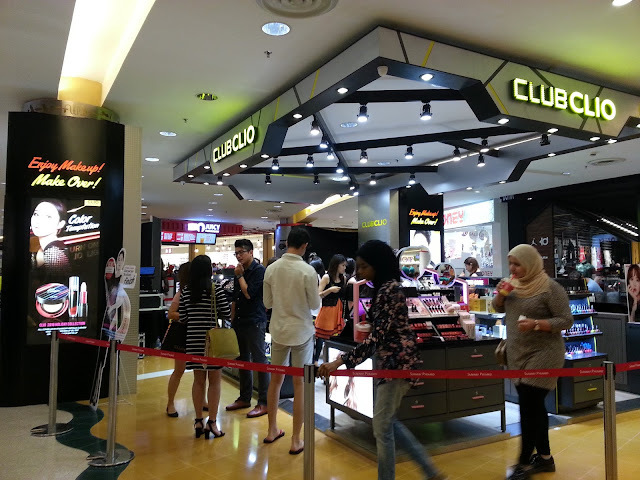 and I was truly honored to be part of this grand moment. 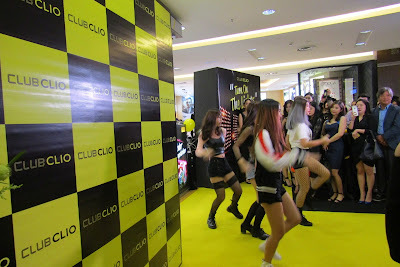 It was a happening event as there were many attractive promotions, lucky draw, dance performance and special guest appearances by the our favorite childhood artis band, the M-Girls. 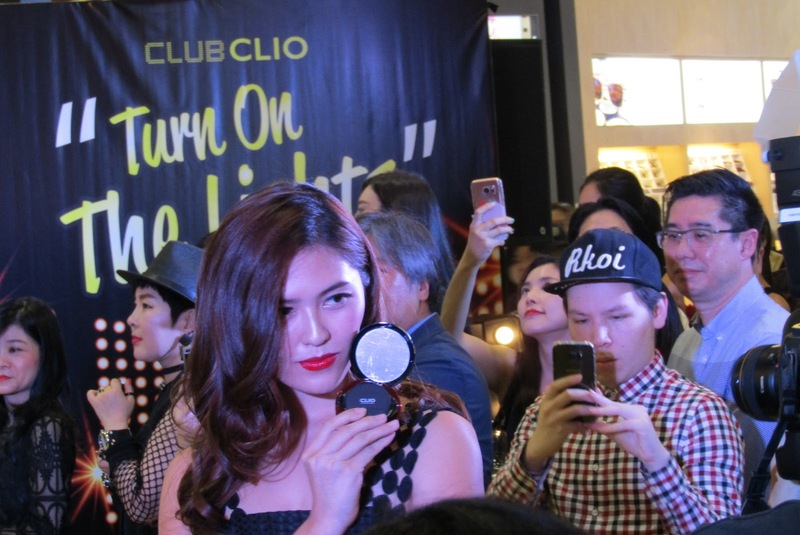 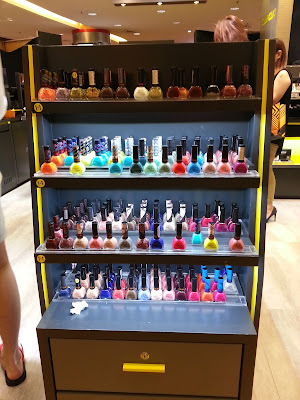 The runway show featuring their best selling products was the highlight of the event. 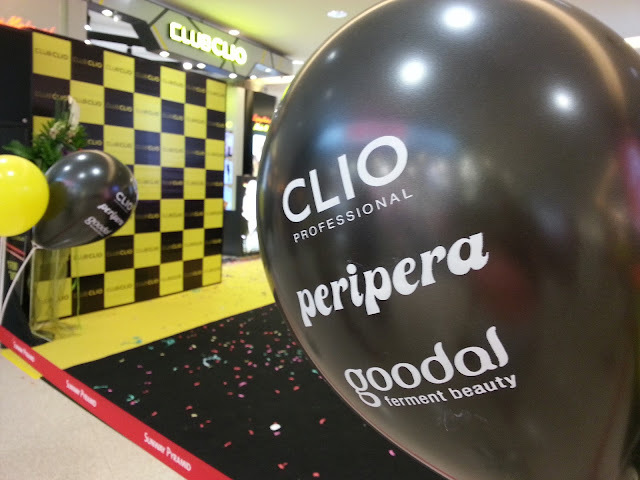 The award winning South Korea cosmetics company, CLUB CLIO carries and nurtures 3 offspring brands namely Clio Professional, Peripera and Goodal under its wings to help women discover their inner and outer beauty, building self-confidence, freedom and originality. 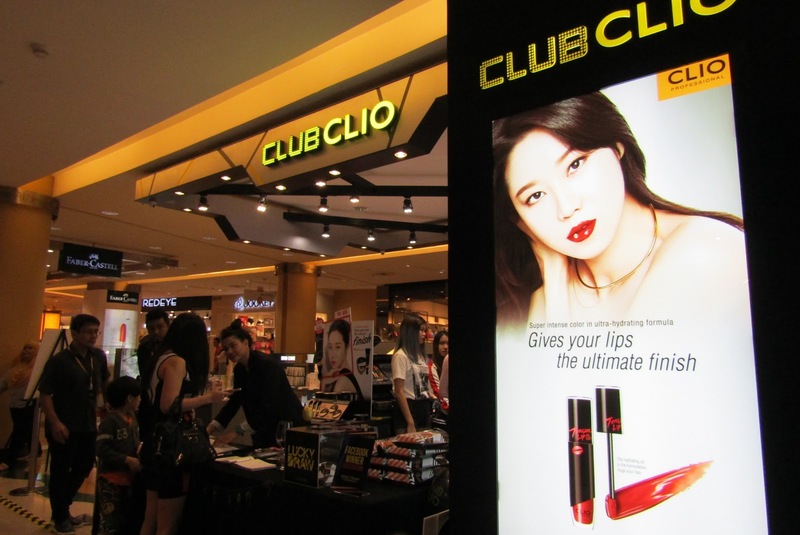 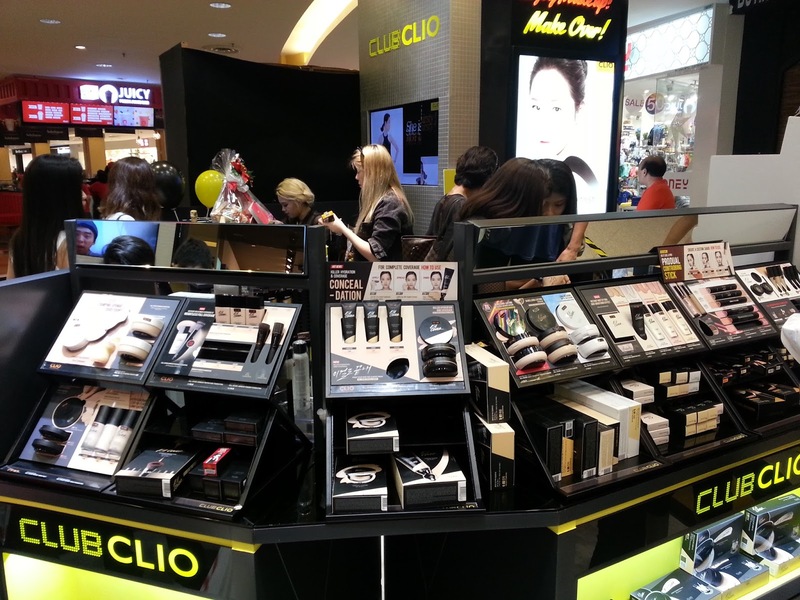 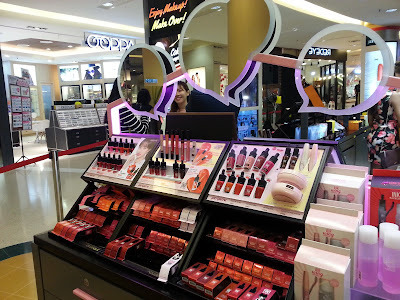 Located at LG1.28, CLUB CLIO is determined to spoil us good by bringing to us new exclusive korean beauty products for us to choose from. 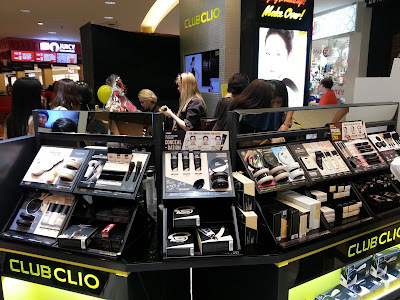 If this is your first time with CLUB CLIO, I would highly recommend to check out their best sellers. I can't get enough of my favorite duo (CLIO Kill Brow Tinted Tattoo & Peri’s Ink) for their amazing lasting tint powers. 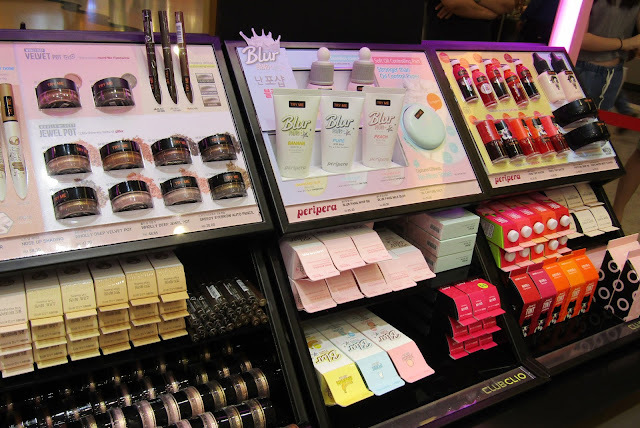 They could last for days and makes the perfect lazy girl essentials. 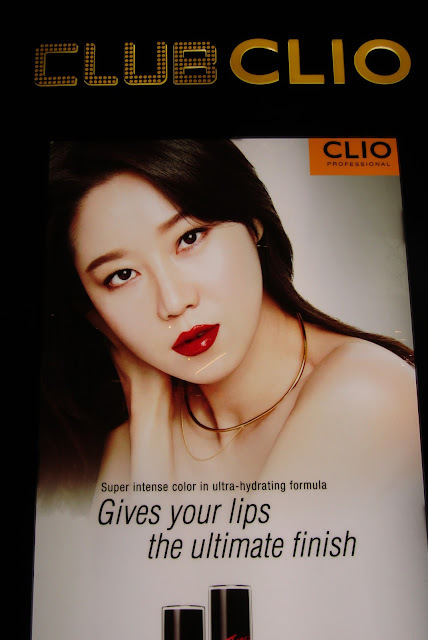 Gong Hyo-Jin as CLIO's brand ambassador.